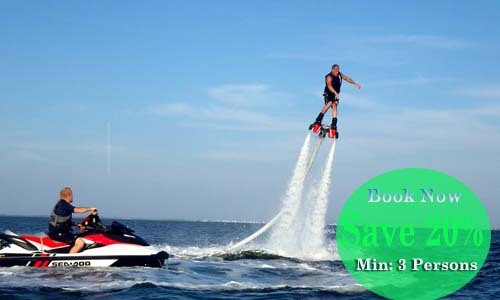 Bali Dolphin is one of best things to do on Bali island which is you can swim and interaction with friendly dolphin, which is only 30 minute drive from Ngurah Rai airport to the east located in Serangan village. Join with us now, find the truly experience and make magical memories with your lovely family by real swim and interaction with dolphin. 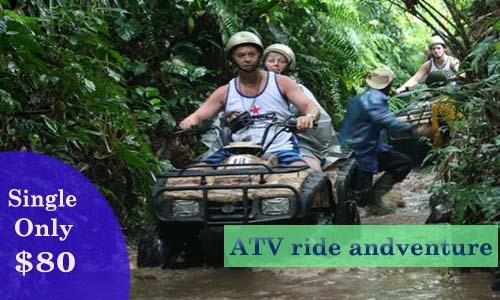 We are happy if the activities combine with other activities such as: watersport activities, or visit places of interest on Bali island. 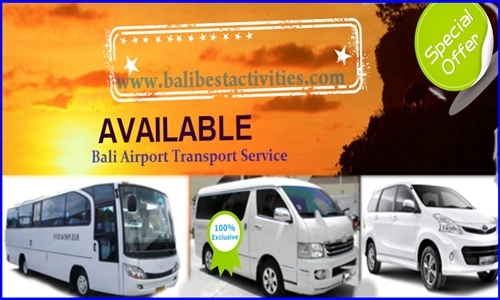 Which is you can combine to be one day Bali Combination Tour, please contact us now for best arrangement.